Over the weekend, my kids were watching Disney Pixar's Inside Out and that gave me the idea of making the infamous broccoli pizza in Riley's new neighborhood. 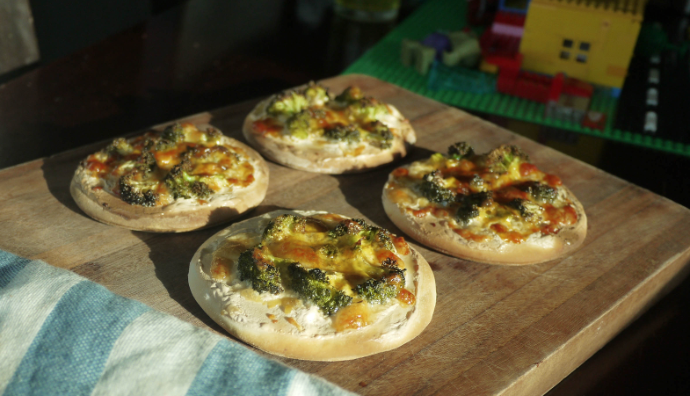 Because of the movie, my kids now had this idea that broccoli pizza wasn't yummy and I just had to prove that their two favorite dishes—they love roasted broccoli and they gobble up pizza—would taste great together. 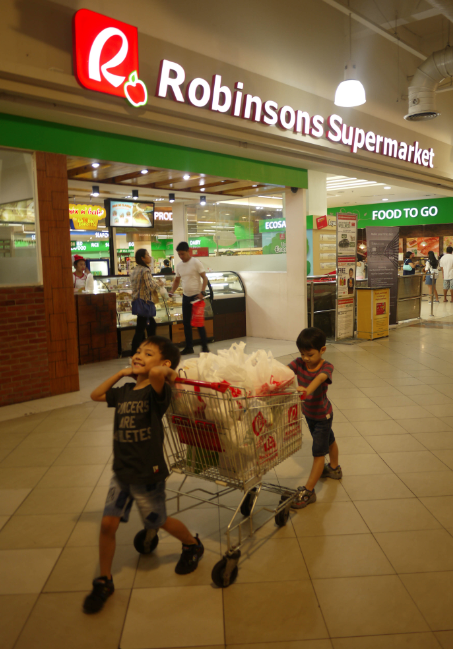 My boys LOVED it! 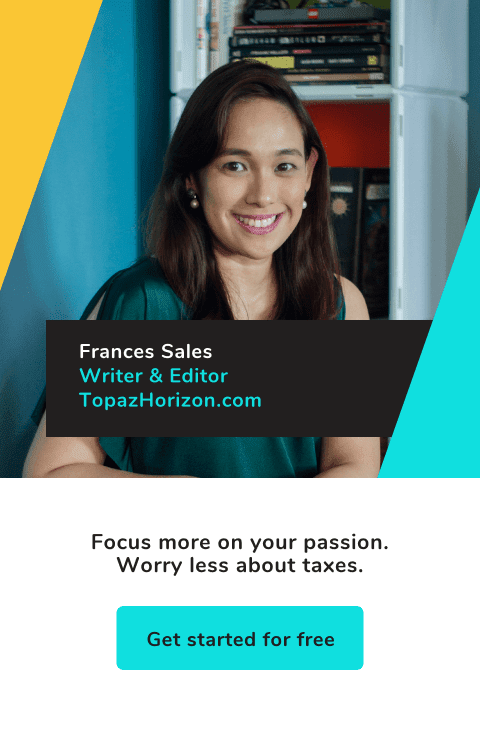 This is such an easy and quick recipe to make that my cooking son, Iñigo, helped me make it and we were done in 30 minutes. Yes, quick and easy, yummy and healthy! Definitely what a working mama like me appreciates! 2. Season broccoli florets with olive oil, salt and thyme. 3. Place broccoli in a baking sheet lined with parchment paper and bake for 10 minutes. 4. 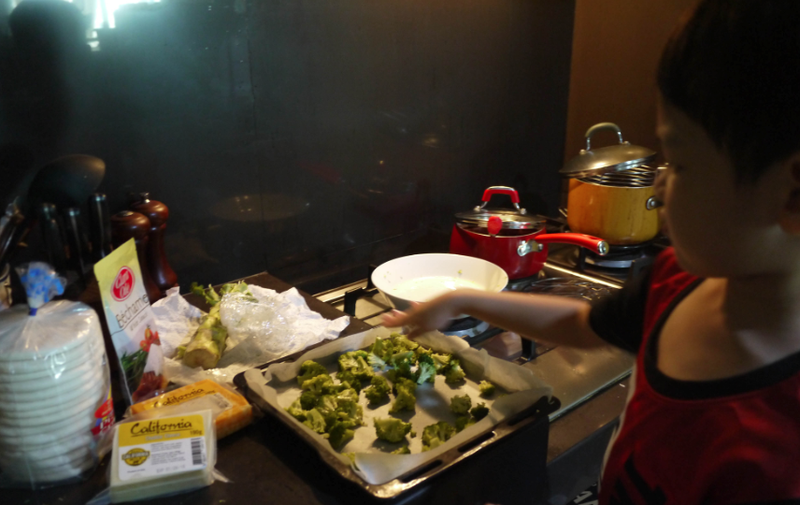 While broccoli is in the oven, grate the cheeses. 5. Spread bechamel sauce on the pizza bread. 6. Sprinkle California Cheese cheddar. 7. 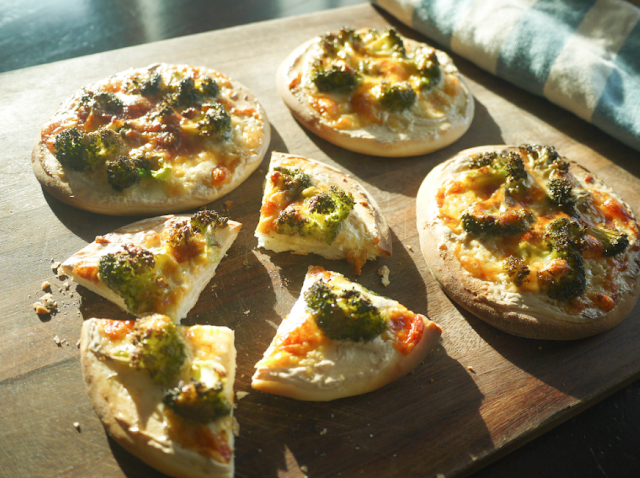 Take out the roasted broccoli and put on the pizzas. 8. Finish by topping everything off with California Colby Jack Cheese. 9. Place the pizzas in the oven and bake for 10-12 minutes. Serves 2 adults or 4 kids so double the recipe for the family. The great thing about this recipe is you can tweak it to suit your taste. You don't have to use thyme, for example. You can use oregano or minced garlic. I used bechamel sauce but you can use Alfredo sauce, maybe even a tomato sauce. And if you love cheese, then by all means pile it up! I think you can even make this into a four-cheese pizza! Speaking of cheese, I used California cheese for this recipe. I found California cheese at the dairy section of Robinsons Supermarket, although they are also available in select supermarkets and S&R. They have ice cream ,too! Not cheese ice cream, though, but ice cream made from California milk! You can find this special ice cream at Landers Superstore and Royal Duty Free. California cheeses and ice creams come in branded and unbranded variants. 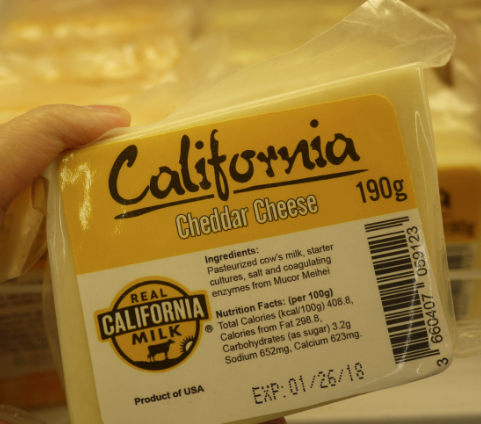 To identify if the cheese product is California-made, it should have the Real California Milk or Cheese seal. 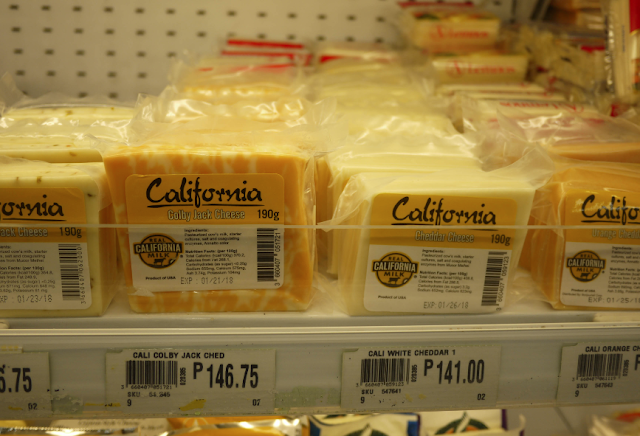 For more cheese recipes and information on California cheese, like the Real California Milk Philippines Facebook page, and follow the hashtags #ReturnToReal and #LookForTheSeal on Instagram. 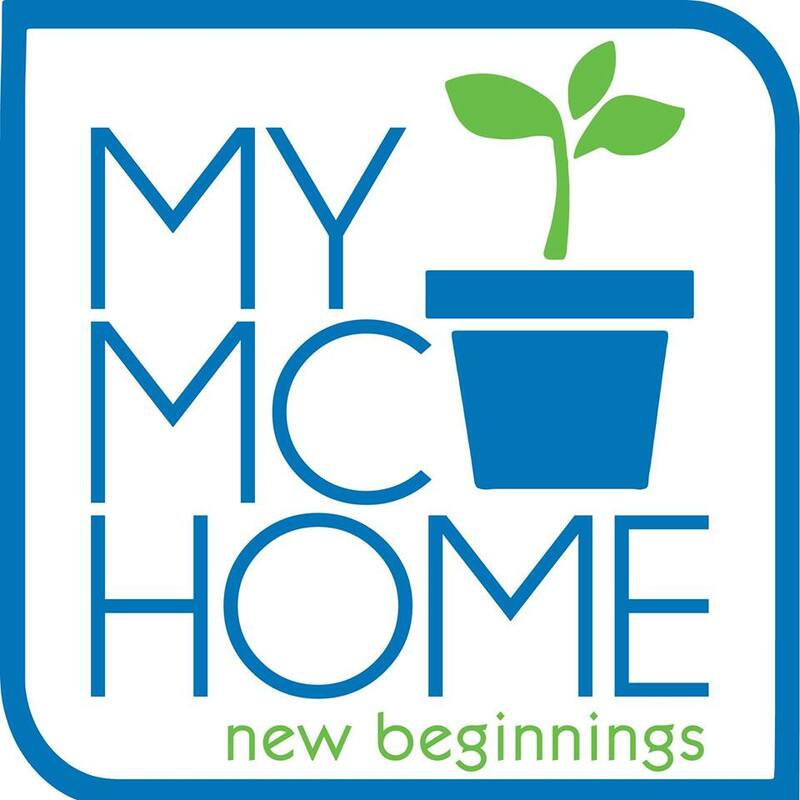 You can also check out the website of Real California Milk. Hope you like our Inside Out Broccoli and Cheese Pizza, mamas! This post is brought to you by Real California Milk Philippines.